Slow Pan, Parody Song Lyrics of Lady Gaga, "Joanne"
Song Parodies -> "Slow Pan"
I'd like to say that I'm this good at working out twists, but I haven't seen enough films for the "I called it" moment to actually happen. Though I did twig on to why Captain Marvel was called "Vers" by her Kree "friends" fairly early on, though. 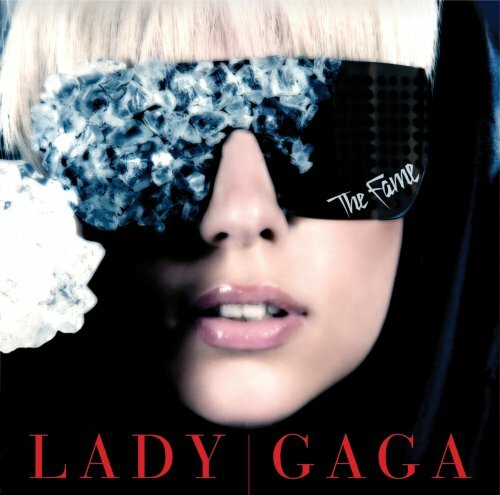 The address of this page is: http://www.amiright.com/parody/2010s/ladygaga200.shtml For help, see the examples of how to link to this page.